Planning permission has been granted to transform two listed buildings in Lincoln city centre into modern accommodation and educational facilities. The demolition of a 19th century derelict Pea Warehouse to make way for a new five storey building housing the University of Lincoln’s School of Social Sciences has been approved by City of Lincoln Council. 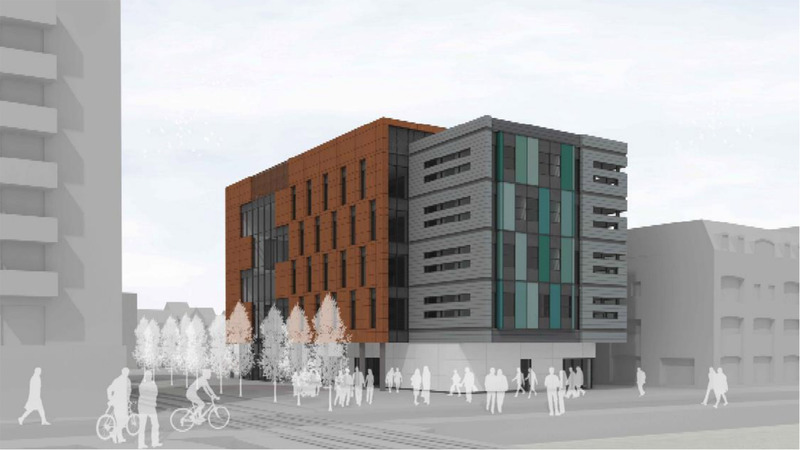 At a planning committee meeting on August 19, city councillors gave the green light for work to begin on the Sarah Swift Building, located on Brayford Wharf East to the north of the university’s David Chiddick Building. The new facility will house the Schools of Health and Social Care and Psychology, as well as a Professional Development Centre with ongoing training for medical professionals in the county. The two Conservative members of the planning committee, Councillors Ron Hills and Eddie Strengiel both voted against the proposal. Previous university plans for student accommodation on the site were altered after residents complained about its size. The land is currently occupied by a number of former industrial buildings, most of which have consent for demolition under a previous Conservation Area Consent. However, the Pea Warehouse is not consented for removal as it is a locally listed building. Concerns about the demolition of the warehouse had previously been raised by English Heritage and Lincoln MP Karl McCartney. Councillors also unanimously approved the conversion of a Grade 2 listed building to form five new apartments and the erection of a four storey building for an additional five flats at the meeting. 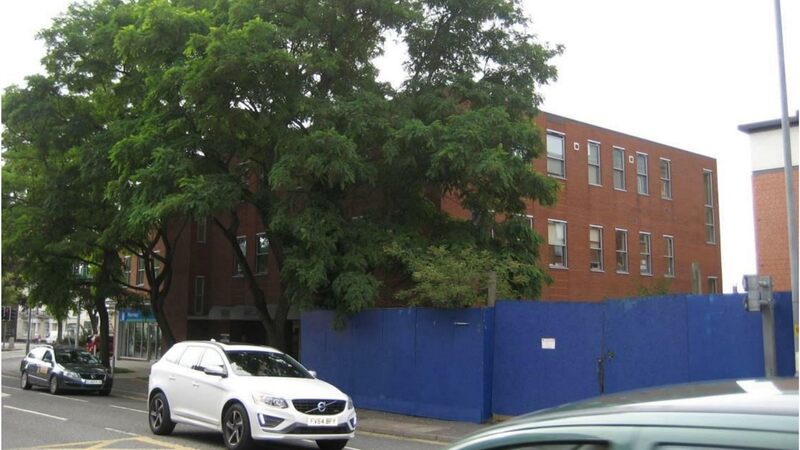 The council said that the building at 64 Newland was “in a poor state of repair and has been empty for a number of years,” having been hidden behind hoarding for much of that period. The new four storey building will be of an equivalent height to the health centre and the part of Brayford Quays which borders the development. Work on the new building must commence within the next three years.